There's information on what to see, what to do, where to eat and grab a drink, what to buy and even our favourite places to stay. For an insiders guide check out our blog which features independent reviews, local tips on where to avoid the crowds, insta worthy photo ops, itineraries to help plan your trip and guides to whats on and what to do no matter what the weather brings! View our MyLike map or list for ideas and user reviews - if it's on there we've been there and tried it out! The gateway mountain resort village leading to the Snowdonia National Park. It's fame grew in the mid 1800's when artists and travellers stayed in the picturesque coaching inns which lined the route from London to Holyhead. It's still a haven for tourists and travellers, who are drawn to the dramatic scenery and wooded valleys, although nowadays you can experience the scenery in quiet contemplation or in adventurous adrenalin fuelled activities. 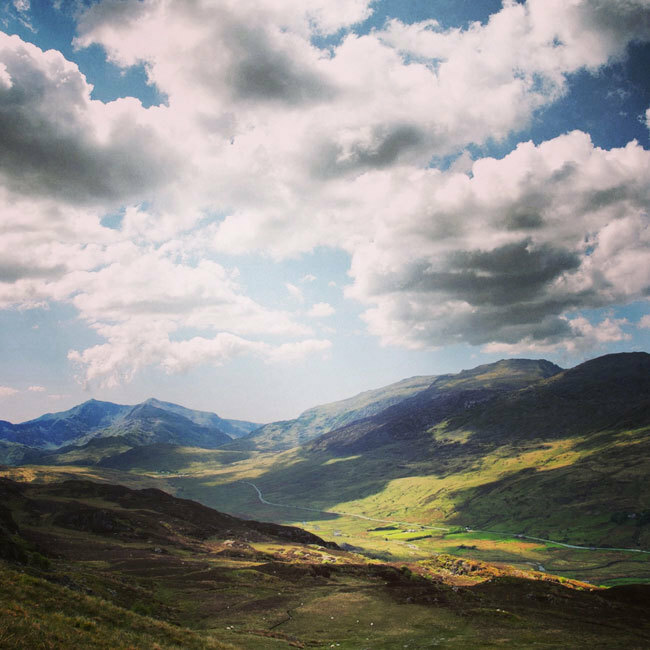 Covering more than 800 square miles, Snowdonia is a region of haunting beauty and grandeur. The highest peak is Snowdon itself at 3,560 feet, take the train up in the summer or hike one of it's many routes. The train has been taking people up since 1897 on its narrow gauge rack and pinion track and last year taking over 250,000 people to the summit, not as many as walked on it's paths though which was recorded at 465,000. If that sounds a little crowded there are 14 other peaks to chose from that top over 3000 feet - start out early and bag a summit to yourself! Wales is an old country; geologically old, with some of the most ancient rocks in the world; old in culture, with traditions in poetry and music that date back to the Bronze Age; and old in language, the Welsh you hear spoken in the mountain villages is Europe's oldest living language. 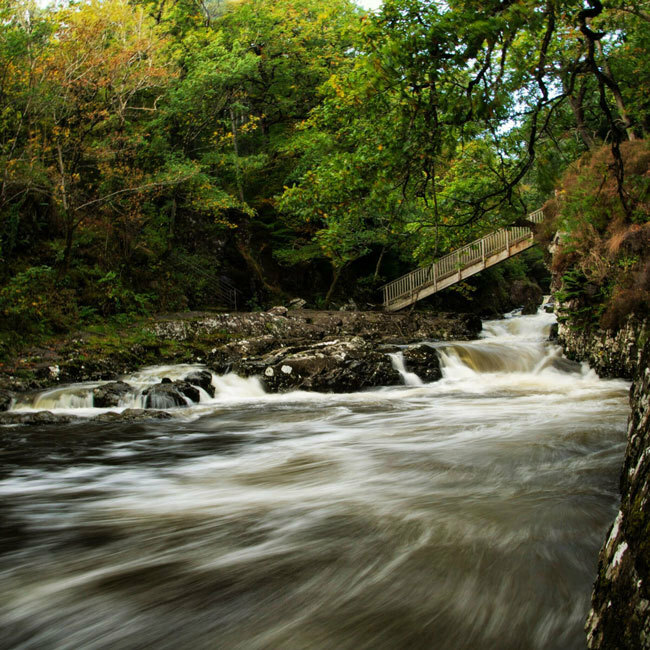 There's always a new adventure to be found in and around Betws-y-Coed but don't just take our word for it - come and discover your own…. 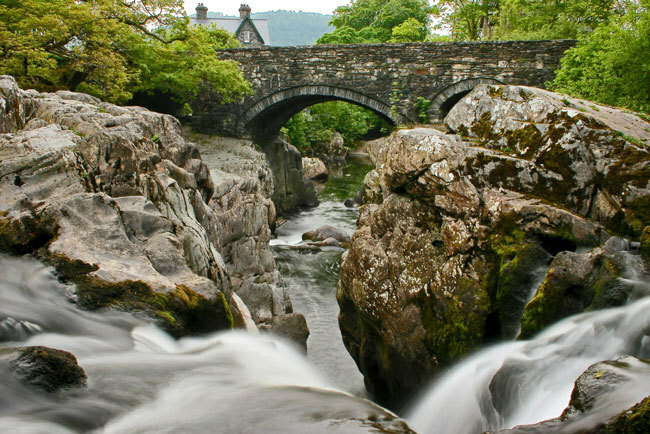 Special thanks to Dave Newbould for the use of so many of his stunning photographs of Betws-y-Coed Snowdonia and North Wales.